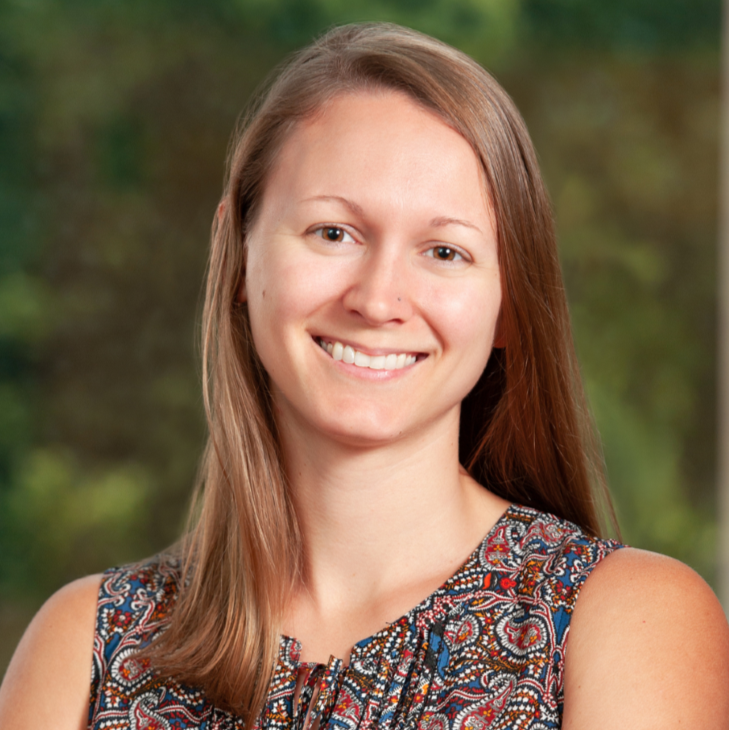 Dr. Erin Camp has over six years of professional experience as an energy consultant, researcher, and analyst. At Synapse, she performs project management, data analysis and modeling, energy policy and economics research, GIS mapping and computer programming on a range of energy and electricity issues. Most recently, she assisted with the calculation of the Avoided Energy Supply Cost associated with Massachusetts complying with the Global Warming Solutions Act (80% carbon reduction by 2050). Additionally, Dr. Camp is managing an econometrics project for the DC Office of the People’s Council to predict future Ward-level solar PV development curves based on historical installation trends. Prior to joining Synapse, Dr. Camp worked at the Cadmus Group (formerly Meister Consultants Group) for public-sector clients on strategic electrification and quantitative analysis of energy policies and programs. This work included quantitative, policy, and strategy work for increasing deployment of heat pumps and electric vehicles at both the state and municipal level. Additionally, she developed computer programs in R and several spreadsheet-based economic analyses in Excel to support the most effective and economic design of renewable energy programs and policies in the US and internationally. As a PhD candidate at Cornell University, Dr. Camp designed and conducted three independent research projects in renewable energy, funded in part by a grant she won from the Department of Energy to study low-temperature geothermal exploration in the eastern United States. Her work included developing GIS maps and managing large spreadsheet-based datasets using GIS tools, MatLab, R, and Excel. Dr. Camp holds a PhD in Geological Sciences from the Cornell Energy Institute Department of Earth and Atmospheric Sciences at Cornell University and a Bachelor of Arts in Geology from Amherst College in Massachusetts.